During the last centuries there has been a large-scale decline in natural wetlands caused mainly by human activities. Restoring former wetlands will enable pikes (Esox lucius) from the Baltic Sea to spawn in optimal conditions for successful reproduction. This project therefore aims at producing sustainable and healthy pike populations in the long run, along with improving the ecosystems of the Baltic Sea. During the last decades the pike has suffered from an increased destruction of spawning habitat, which has resulted in decreased stocks of pike populations along the Swedish Baltic coast. This phenomenon has not only been observed in Sweden, but has been found in most countries surrounding the Baltic Sea. This project is part of a larger conservation effort to help restore pike stocks by facilitating spawning opportunities in areas that previously functioned as pike reproduction sites. By restoring former wetlands and/or creating fish ways to existing wetlands pike populations in these areas will increase. The wetlands, or so-called “pike factories”, hold water long enough for the pike to spawn and juveniles to grow. Another positive effect from pike factories is the nutrient retention potential, since water passing through wetlands contains fewer nutrients when it reaches the Baltic Sea. This project will involve inventory work, contact with landowners and obtainment of permits from the government. Construction entrepreneurs will help build the new and improved wetland. A passive partner and co-funder of this project is the Swedish government, through the County Board of Blekinge. The overall goal of the project is to increase the coastal pike stock in Sweden, leading to a healthier and more sustainable Baltic Sea environment. The main objective is to create new and restore former wetlands that pikes previously spawned in. Activities will include conduction of an inventory, localising suitable places, dealing with permits, supervising construction and follow up measures after construction. 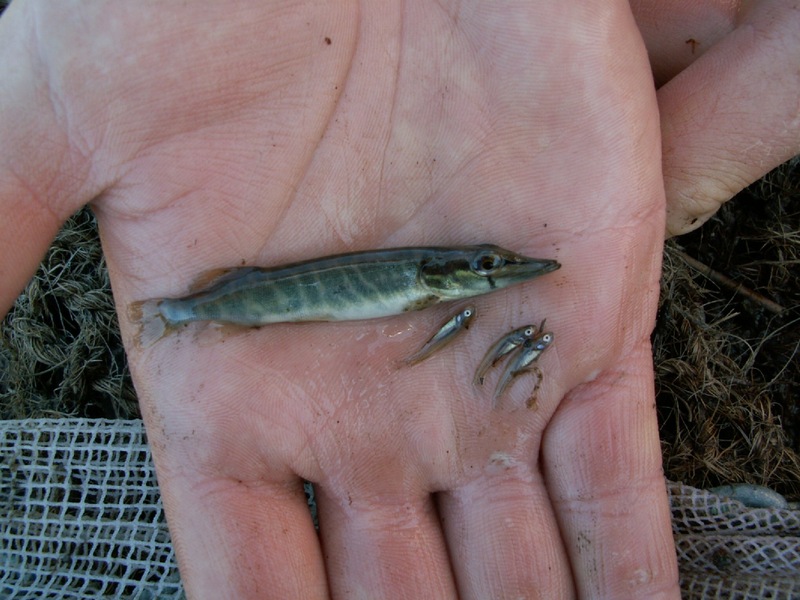 In the long-term, this project hopes to create healthy and self-sustaining pike populations in the southern part of the Swedish East coast. Pike factories provide optimal environments for pike spawning and young-of-the-year growth in natural environments (e.g. there is no fish farming or similar involved). Nutrient reduction along coastal wetlands is another important measure this project aims to address as a long-term goal. Overall, this project will help improve the ecological stability of the Baltic Sea environment, help reduce eutrophication along with provide improved habitat conditions for species. The wetlands and/or fish ways created will also serve sustainable ecological purposes, including fish production and nutrient reduction for many generations to come.